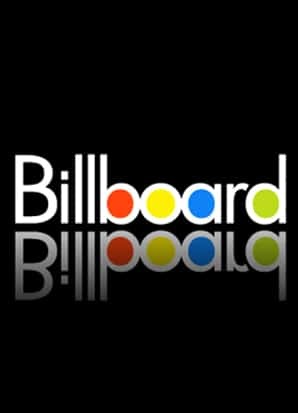 On January 4, 1936, Billboard Magazine published its first music Hit Parade. Today, its annual Hot 100 charts are the industry standard for measuring a song’s commercial success. We won’t be able to cover all 80 years of radio’s most popular tunes, but we’ll take a big bite out of Billboard’s best.